Want a new Shelby Cobra? 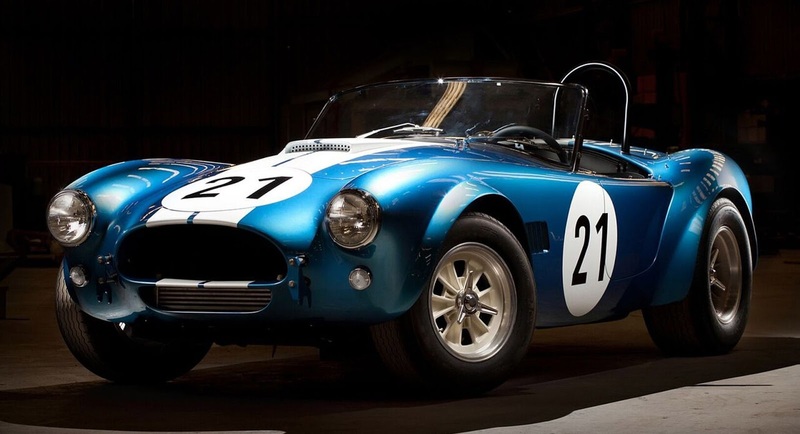 Well Shelby American doesn’t make them anymore – but Superformance does, with the original factory’s blessing, under the name Shelby Legendary Cars. And it’s unveiling a new special edition in tribute to Bob Bondurant. 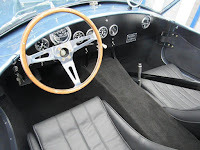 Though known, perhaps, at least as well for the racing school that bears his name as for his own racing career, Bondurant was among the most accomplished of Shelby drivers.He won America’s first and only FIA GT title in a Shelby Cobra – specifically chassis CSX2345 – and it’s that roadster which Superformance is replicating with this limited run. The tribute Cobra features the same frame configuration as 2345, the same suspension setup, raked windscreen, diagonal roll bar, even the driver’s knee pad and high-beam switch. It comes as a kit-car, ready to receive its engine and transmission, but is otherwise all set to go. Buyers can choose between fiberglass or aluminum bodywork, replicating either the way the car was set up for Spa in 1964 or the Rossfeld Mountain Hill Climb in ’65. There’s a Daytona coupe version available as well, replicating Bondurant’s CSX2601, with aluminum bodywork in either 1964’s Viking or 1965’s Guardsman blue. Only 50 examples will be offered, each made to order, following their unveiling this week at Barrett-Jackson in Scottsdale. That level of attention to detail doesn’t come cheap, though: prices start at $149,995 for the fiberglass roadster, climb to $249,995 for the aluminum version, to $289,995 for an FIA-spec track version, and all the way up to $394,995 for the Daytona Coupe. Factor into that the included day of training at the Bondurant Racing School in Arizona, if it makes the pill any easier to swallow – or the beast any easier to tame. 0 Response to "Shelby Salutes Bob Bondurant With Special Continuation Cobra"